Our Pendragon buffalo cheese has a beautiful buttery, creamy texture that just melts in the mouth. The flavour of this buffalo cheese is uniquely distinctive being full and rounded with a strong, savoury characteristic. Also available lightly Oak smoked. Pendragon takes its name from the strong historical connections Somerset has with the myths of King Arthur. The Cheese Shed started in 2006 and we quickly became aware of the Somerset Cheese Company. 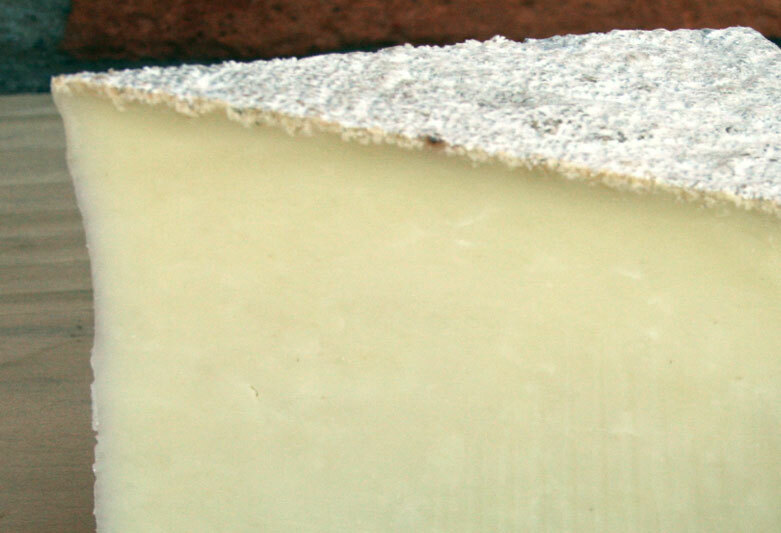 Their wonderful Fosseway Fleece ewes’ milk cheese became a staple of ours and has been ever since: we often recommend it and our customers are never disappointed! Over time we’ve got to know their other cheeses and now stock most of them. 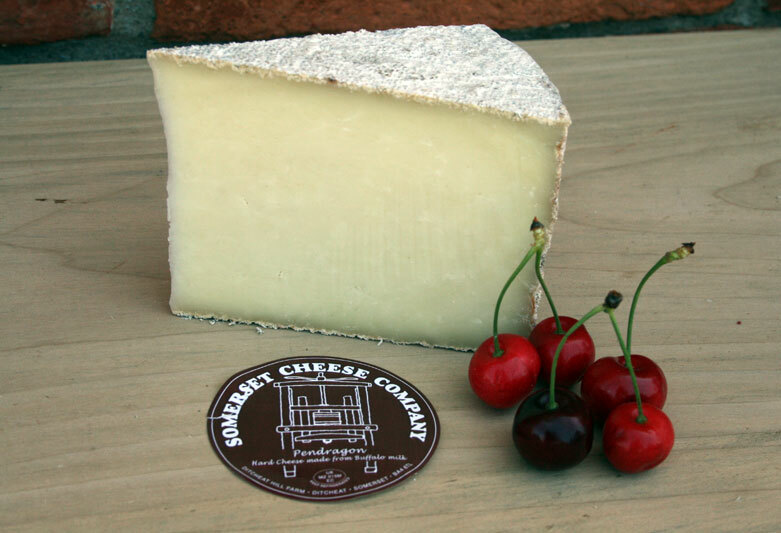 In every case the cheeses are distinctive and really high quality. 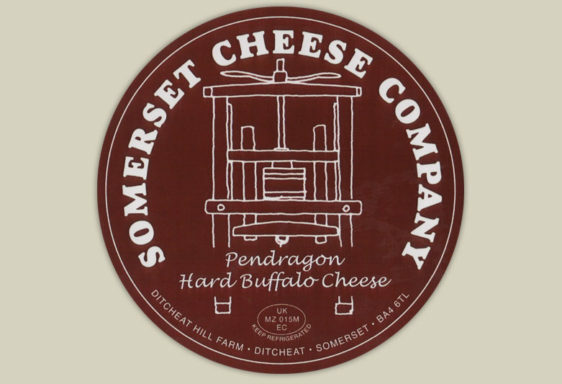 Pennard Vale deserves its awards, the buffalo milk cheeses are quite simply unique and even their cheddar, Six Spires, manages to stick out from the crowd. 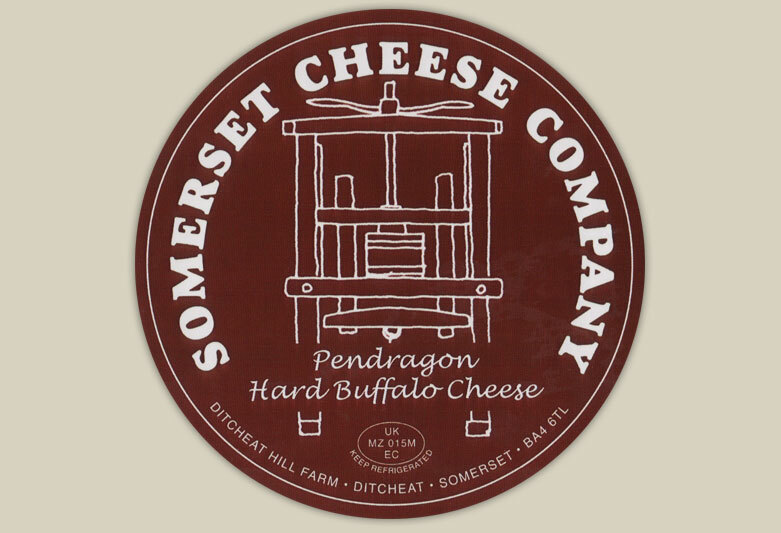 At The Cheese Shed we aim to support the best of small-scale Westcountry artisan cheese making, where quality and character come first: Anita & Phil’s dairy is the perfect example of the sort of thing we’re looking for.